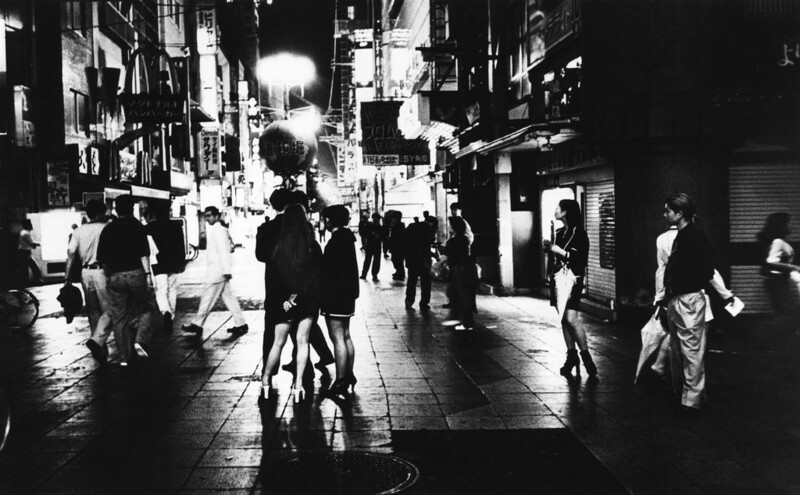 Daido Moriyama (b.1938) is a celebrated Japanese street photographer. Born in Osaka, he moved to Tokyo in 1961 to work as an assistant in a studio. He has been exhibited all over the world and has received the Infinity Award for Lifetime Achievement from the International Center of Photography in New York. Thematically, his work is largely devoted to depicting the decline of traditional Japan in the post-war period. 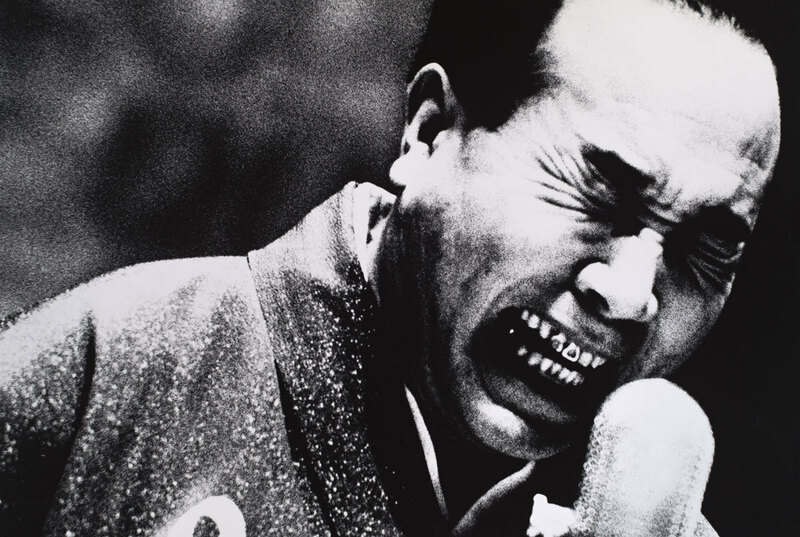 With images of a stray dog or an actor effecting the pain of a samurai, Moriyama shows the pain and conflict of Japanese modernity. He is best known for his intense street scenes and images of children, often in squalid environments. 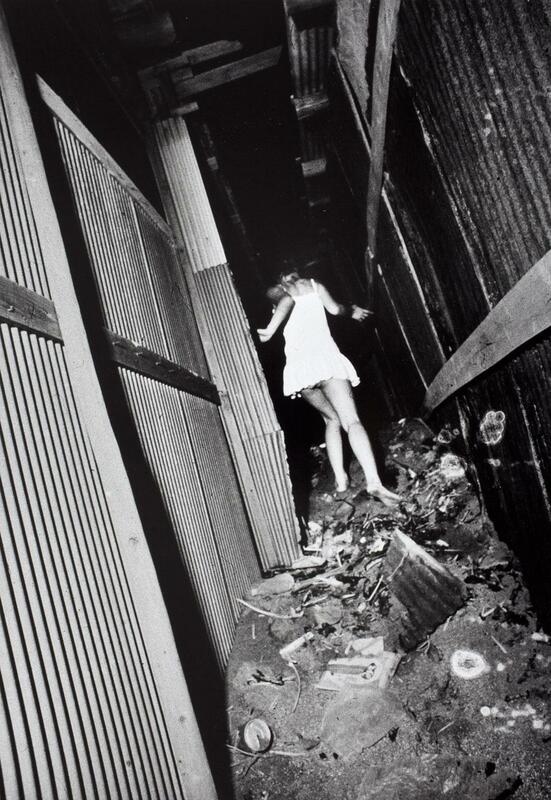 Moriyama's photographs are often sexual and offer a complex view of degradation. This photograph of a leopard looking in the window of Cartier is very striking. I could find no information about the scenario that gave rise to the image, but its extreme strangeness is part of what makes it powerful. 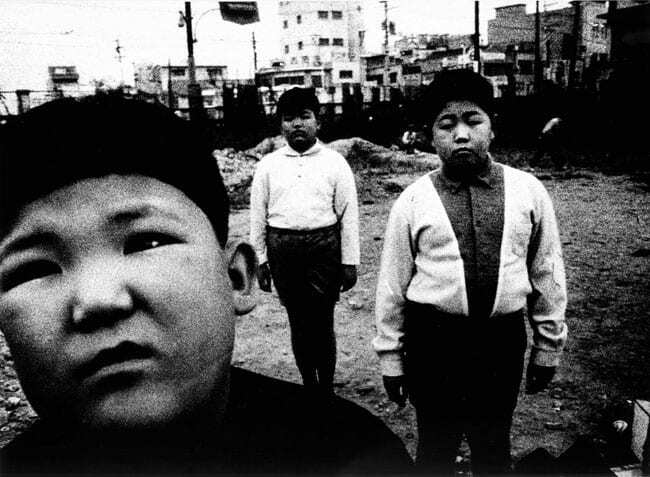 Most of Moriyama's work uses high contrast and rich black and white, which is put to effective use here. The cat's coat looks especially beautiful with the contrast and it body is elongated by its pose. There are certainly themes that can be read here—the clash of the modern and traditional or consumerist and natural worlds—but I am tempted to look away from those themes and see it simply as a bizarre picture of a leopard shopping for jewelry.